Whether you want a little treat for your guests or a dessert option we have a wealth of experience in making your big day one to remember. 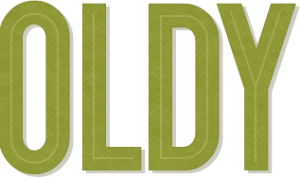 We require no electricity and are totally mobile so can operate indoors should the weather take a turn for the worse. 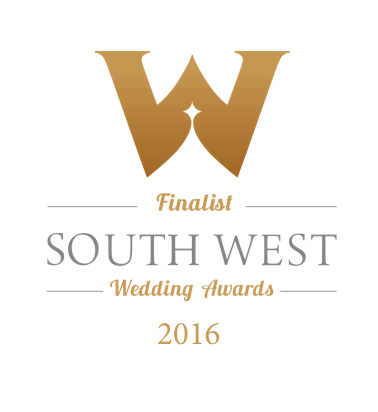 We come highly recommended by many venues across the Southwest and achieved finalist status in the highly acclaimed Westcountry Wedding Awards. We offer the Lite Package (see price list below) using Farmer Tom’s delicious Devon ice cream or you can substitute any of the set flavours with your choice from the Farmer Tom range for a small surcharge. Sorbets can be used as an alternative to ice cream for anyone who may be lactose-intolerant. All our ice creams and sorbets are served in medium-sized waffle cones but tubs and spoons can always be provided for anyone who either doesn’t want a cone or who is wheat-intolerant. We can serve the ice cream after the ceremony when the bride and groom are having photographs taken, as an alternative dessert at your wedding breakfast or in the evening as an alternative dessert after a hog roast or buffet. We also have an optional side table available which is constantly replenished including a wide choice of flakes, marshmallows, Matchmakers, sprinkles, Mikado’s to name but a few for 60p per head. 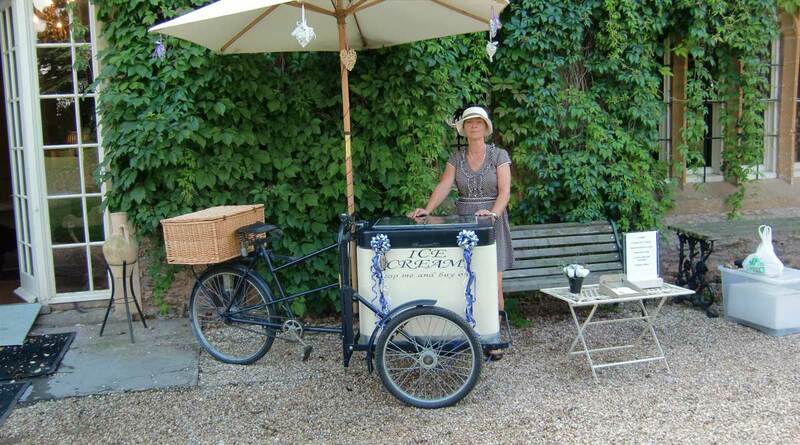 Wedding receptions or events with more than 150 guests may require two matching trikes to avoid queueing, which, let’s face it, no-one wants to do for ice cream. Please see prices below. Lactose/dairy free ice cream can be provided at no extra cost for up to a maximum of 6 guests provided the information has been supplied to us at the time of booking.